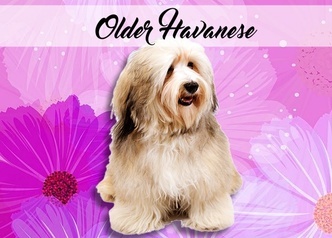 These are either older puppies (sometimes I hold a puppy back to see if they are going to turn our for show) and, or may be dogs I am retiring and wish to see go to a wonderful home. 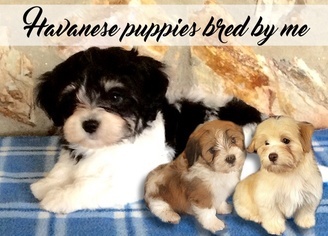 They can be mine or friends puppies. 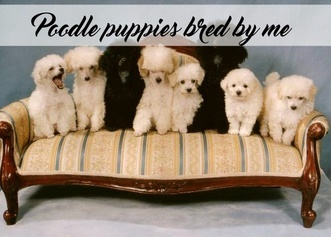 These are puppies bred by other breeders I recommend. 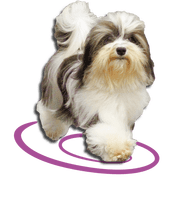 Often times the parents are dogs I have bred. 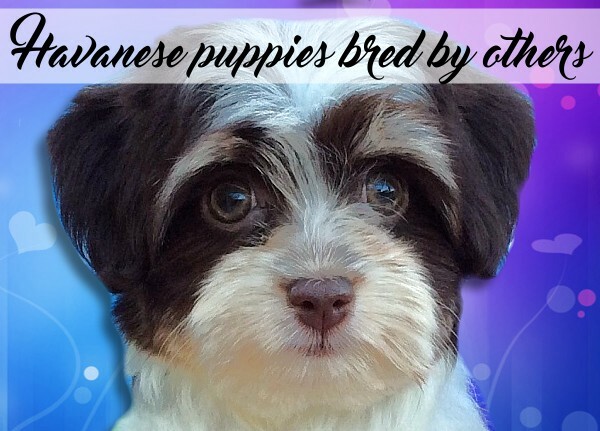 Or they are sired by one of my boys. 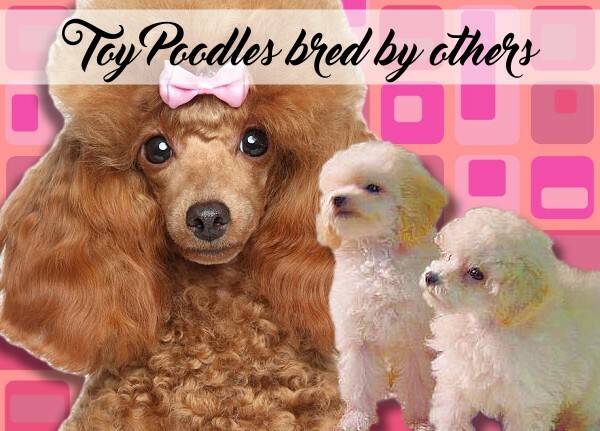 These are TOY poodle puppies bred by other breeders I recommend. Many times my original bloodlines. 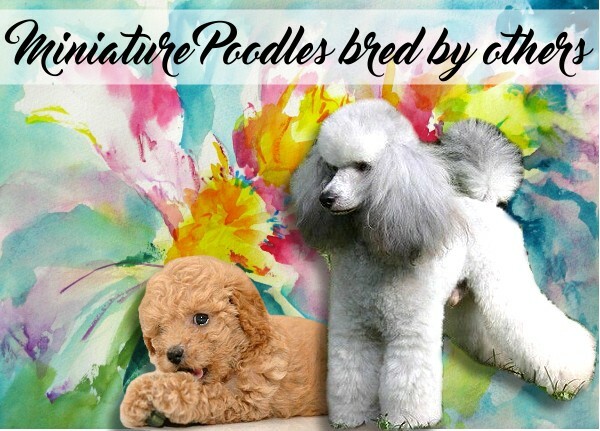 These are miniature poodles bred by other breeders I recommend.